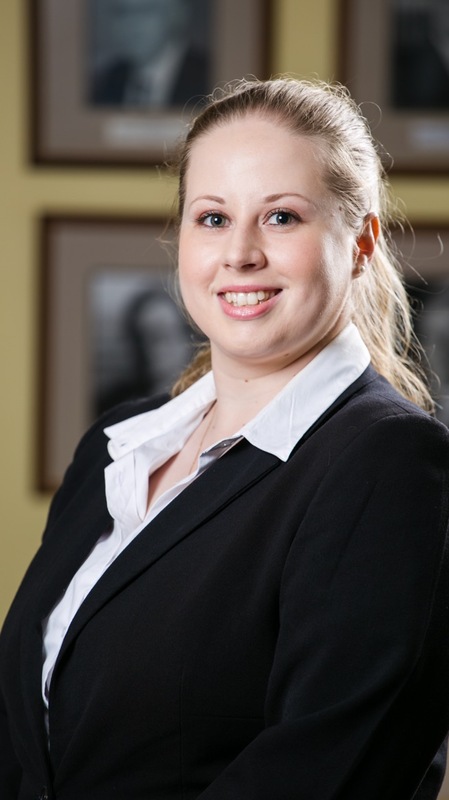 Jean Wilke is a lecturer in the Department of Private Law at the University of Cape Town. Jean is an Advocate of the High Court of South Africa. She has previously worked as a Law Clerk for Chief Justice Sandile Ngcobo at the Constitutional Court of South Africa and as a Legal Advisor for the Western Cape Provincial Parliament. In 2009, 2012 and 2013, Jean was a Teaching and Research Assistant in the University of Cape Town Law School where she tutored Constitutional Law, Property Law and the Law of Persons and Family. Jean also assists with the coaching of the Moot Teams. The Law of Succession (LLB), Civil Procedure (LLB), Law of Persons and Family (LLB Extended Curriculum Programme), Comparative Legal History (LLB Extended Curriculum Programme). Sports Law, Constitutional Law, Media Law, Law of Succession. ‘The right to privacy and drug-testing in sport in South Africa: Could the New Zealand case of Cropp v Judicial Committee provide some guidance?’ Obiter Vol 34 No. 1 2013. ‘The Right to Privacy and Drug-Testing in Sport in South Africa: Can an Infringement and a Limitation of the Right be Reasonable and Justified?’, South African Institute for Drug-Free Sport and The Institute of Development and Labour Law (UCT) Colloquium, Bloemfontein (2012).